In our last blog, we presented some of the latest findings about young women and heart disease, specifically, five themes that characterize the experiences of young women hospitalized for AMI (Acute Myocardial Infarction). Because WHHI believes that prevention is so important when it comes to heart disease, we are breaking down these five themes to explore them in depth. This blog post focuses on one of the points that cannot be stressed enough: symptoms of heart disease can vary considerably; recognizing a heart attack is not as easy as you might think, especially in women. While you may have heard this before, it needs to be reiterated because understanding the nature of these symptoms can save a life. Heart disease is partially so deadly because it is the great masquerader. It can be easy to assume symptoms have nothing to do with heart disease because they don’t necessarily seem connected, or they are subtle, or they recur over long stretches of time. But the body is a complex machine in which systems interact; when the cardiovascular system is compromised, several different functions can be affected causing a variety of symptoms. As you can see, these symptoms don’t necessarily make you think heart disease. Many don’t seem all that serious or seem related to other causes. So please do not ignore symptoms that indicate something is wrong with your body. Even something that may seem insignificant is worth discussing with your doctor. It is also not uncommon for symptoms of heart disease to vary in duration. The image of a sudden, crushing chest pain is how we tend to think about a heart attack, but often, milder symptoms will pass, recur or build over a period of time. These can be a sign of a previous unrecognized episode or signals that the body is weakening as your heart function worsens. 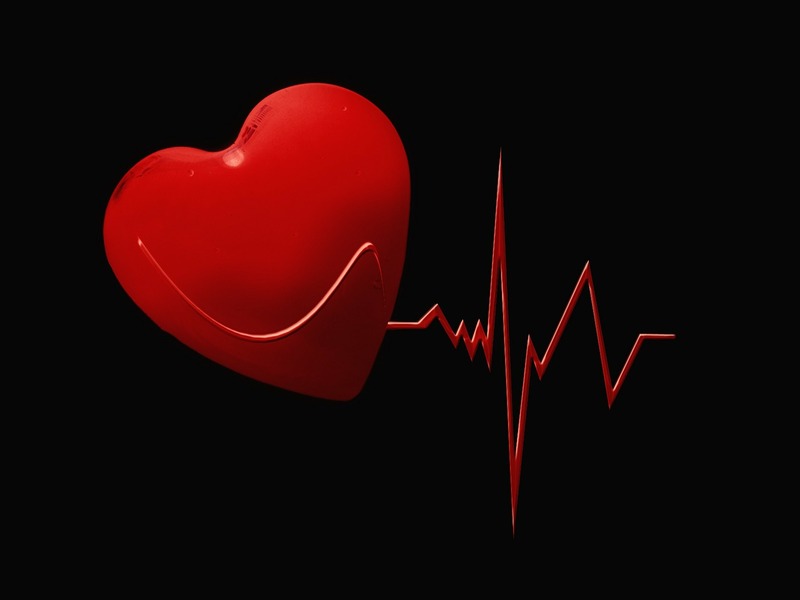 Heart disease is called a disease for a reason: it is a progression, something that builds up over time; but it is something that can be managed and largely prevented. That’s why it is so important to learn how to recognize potential early symptoms and tell your doctor when you think something is wrong.